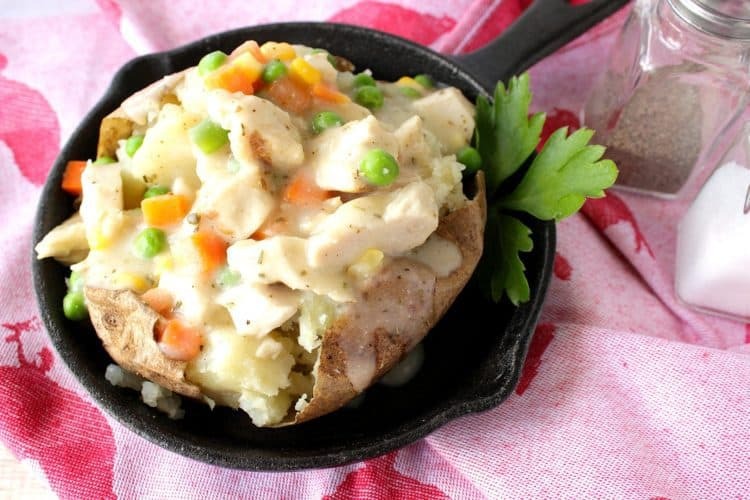 What do you get when you combine a baked potato with all the comfort and goodness of a chicken pot pie, but without all the work? 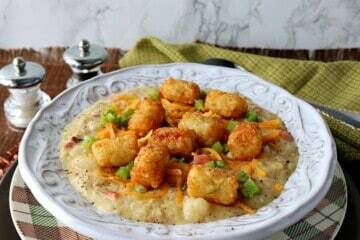 Chicken Pot Potatoes! 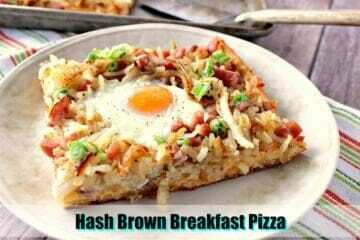 That’s what! I had chicken breasts in the freezer, apple cider in the fridge, a half a box of gingersnaps left in the pantry, a few sweet potatoes that I needed to use before they went bad, and friends coming for dinner. 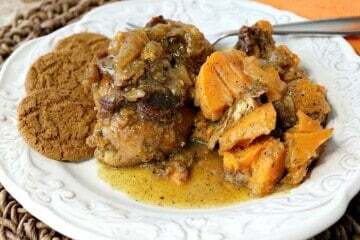 The result was this Apple Cider Braised Chicken with Sweet Potatoes and Gingersnaps. 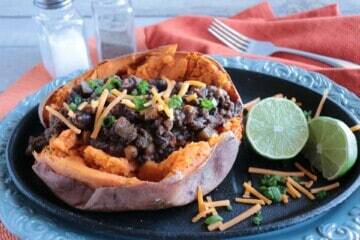 This dinner FAR surpassed my expectations, and was a massive hit with our guests! Winner! Winner! Chicken dinner!! 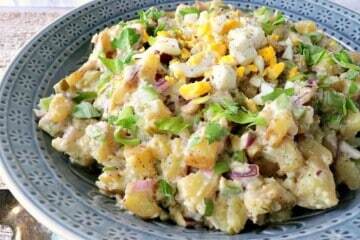 I’ve always tended to gravitate towards the potato salad when it comes to a picnic or buffet table. 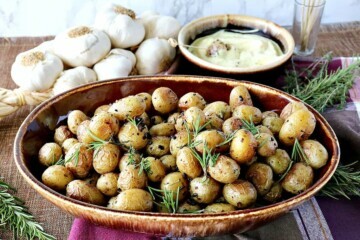 There is something about a perfectly cooked and soft potato mixed with a creamy sauce that gets me every time. I mean EVERY time! This Creamy Golden Dijon Potato Salad is everything I want in a chilled potato salad, and I trust it will be everything you’re looking for as well. 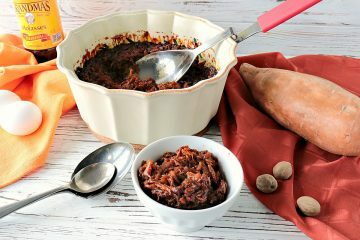 There is nothing quite like bringing the family around the #SundaySupper dinner table with something comforting and delicious. 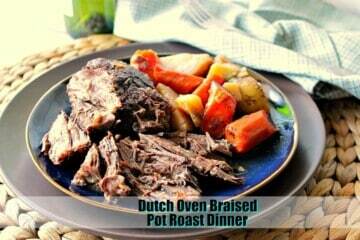 With only a few minutes of preparation, you can enjoy the wonderfully tempting aroma of this Best Ever Dutch Oven Braised Pot Roast for hours as it cooks in the oven with minimal ingredients. For me, that’s one of the best parts of an oven braised meal! The anticipation! !